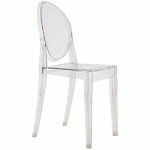 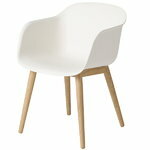 Dining chairs are probably the most essential chairs of the home. 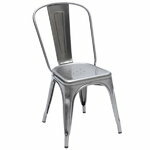 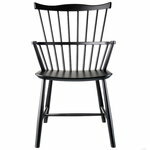 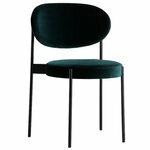 From breakfasts to dinners and from working to relaxing, dining chairs have versatile functions throughout the day. 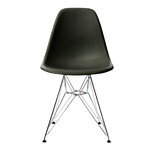 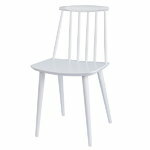 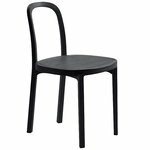 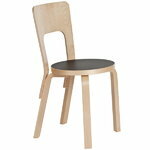 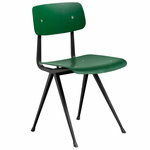 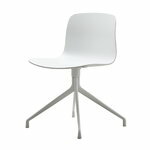 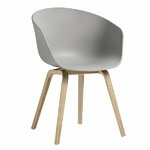 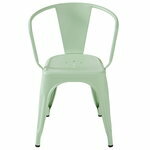 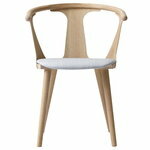 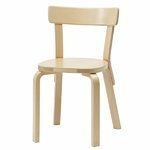 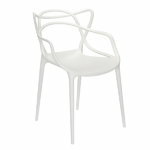 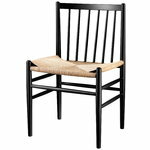 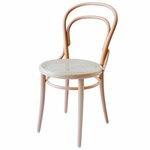 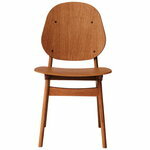 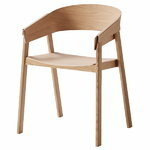 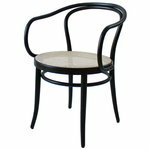 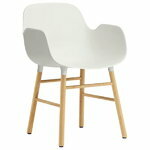 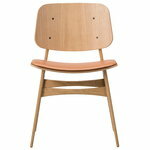 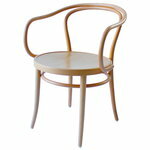 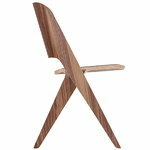 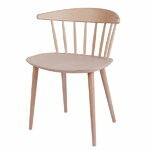 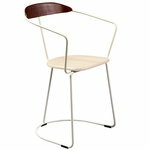 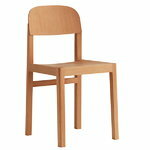 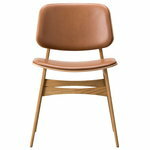 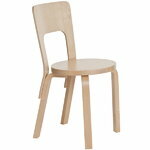 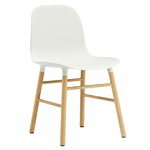 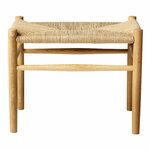 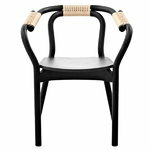 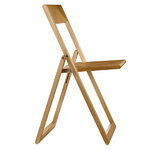 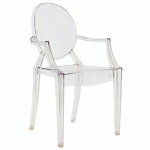 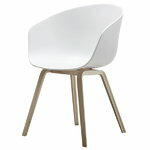 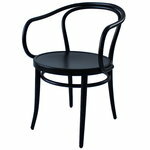 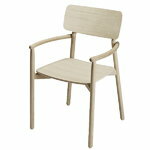 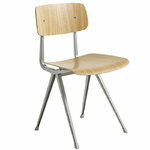 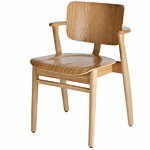 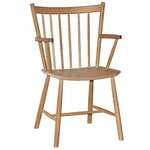 The design of a good dining chair is a combination of a comfortable seating pose and visually fascinating appearance. 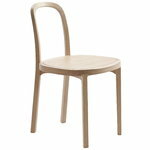 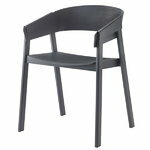 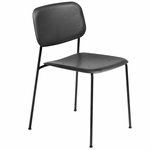 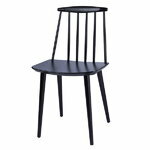 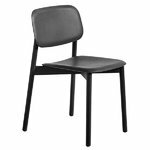 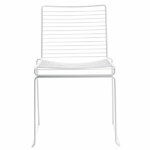 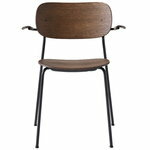 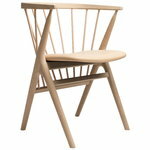 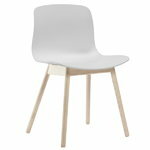 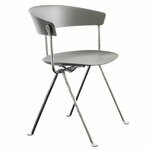 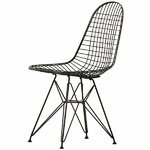 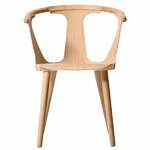 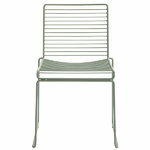 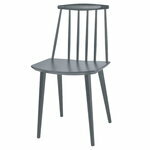 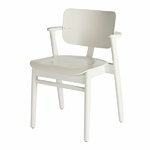 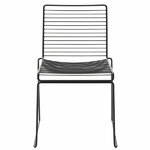 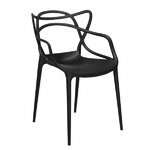 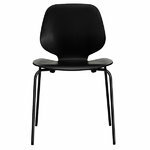 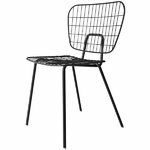 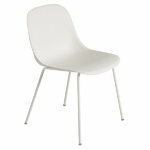 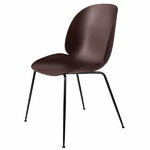 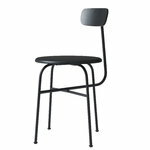 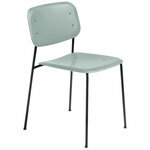 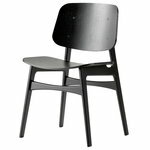 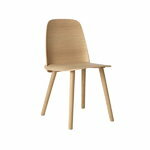 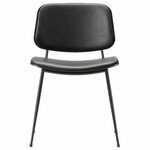 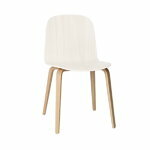 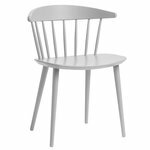 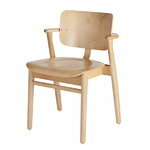 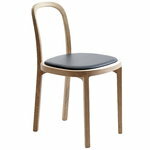 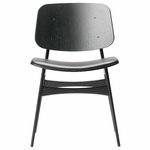 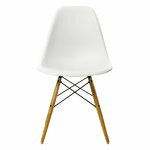 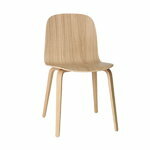 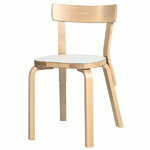 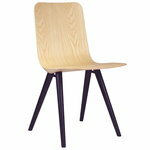 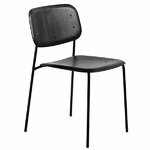 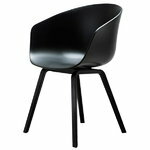 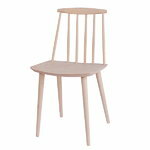 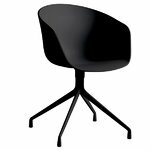 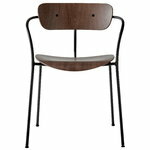 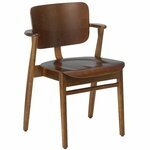 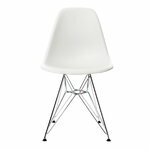 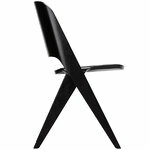 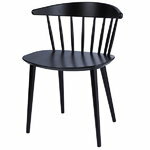 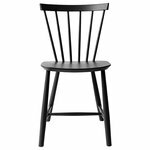 Our selection of dining chairs features legendary classics such as Artek’s Aalto chairs and Vitra’s Eames chairs as well as contemporary Scandinavian design chairs from Hay, Muuto and Menu.